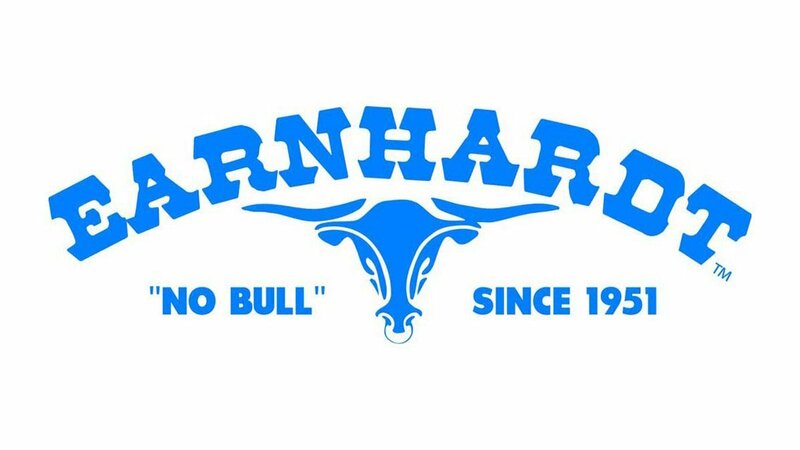 Fans of Earnhardt Auto Centers — you will soon be able to sport your own “No Bull” merchandise! If you’ve lived in Arizona or the Southwest for any length of time, you’re no doubt familiar with Earnhardt Auto Centers. 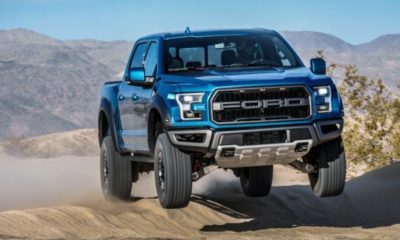 Their “No Bull” slogan demonstrates their approach to selling new and used vehicles. Soon, the “No Bull” logo, made famous by founder Tex Earnhardt, will be available on T-shirts and hats. Show your “No Bull” pride! Earnhardt Auto Centers founder Tex Earnhardt grew up in southern Texas and started his career as a professional rodeo cowboy. In 1951, at age 20, Tex joined the rest of his family in a move to Arizona. Tex opened a gas station in Chandler and sold auto parts before he opened a Ford dealership. According to the Earnhardt website, Tex literally started his business one car at a time. He could only afford to stock one car, and didn’t acquire another car to display until the first one sold. Over the years, Tex’s persona became widely known in the Valley along with his trademark advertising slogan, “That ain’t no bull.” This was ultimate truth in advertising because the “bull” he rode in the commercials was a steer. From these modest beginnings, Earnhardt Auto Centers grew into one of the largest auto enterprises in the Southwest, offering multiple vehicle makes and models. Earnhardt now has 22 locations, including several in the Valley, two in Prescott Valley and two in Las Vegas. These dealerships represent Buick, Cadillac, Chevrolet, Chrysler, Dodge, Ford, Genesis, GMC, Honda, Hyundai, Jeep, Kia, Lexus, Mazda, Ram, Toyota, and Volkswagen. 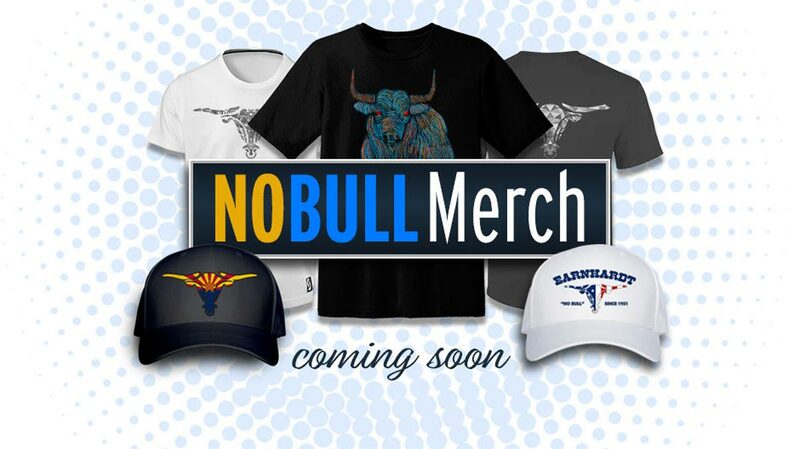 Keep your eyes out soon for “No Bull” gear, to be available online and at Earnhardt Auto Centers dealerships. And show your “No Bull” pride!